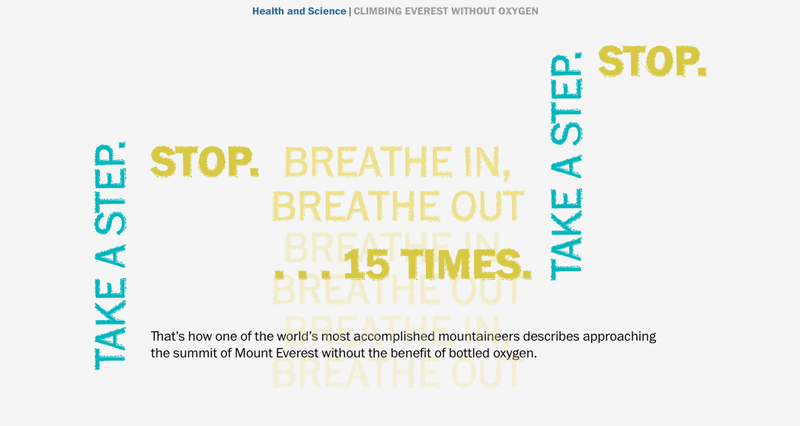 Every May, thousands of mountaineers attempt to conquer the Mt. 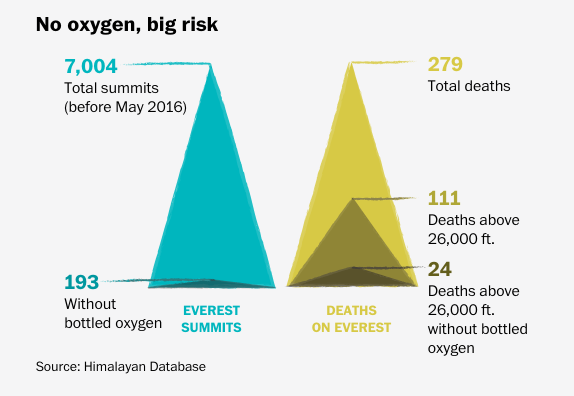 Everest and there are some one of them do it without oxygen. 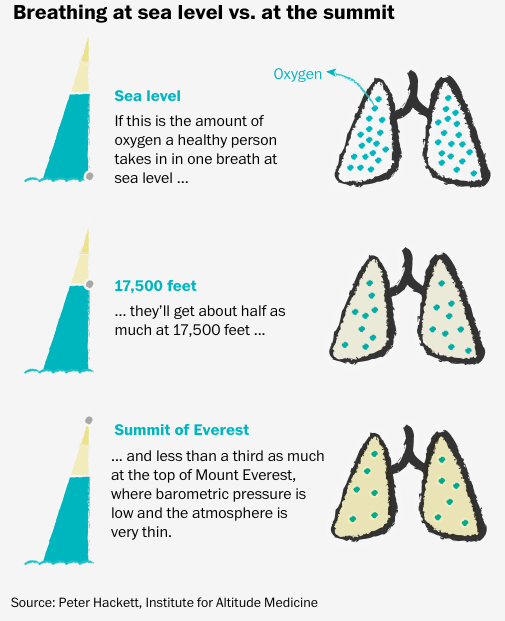 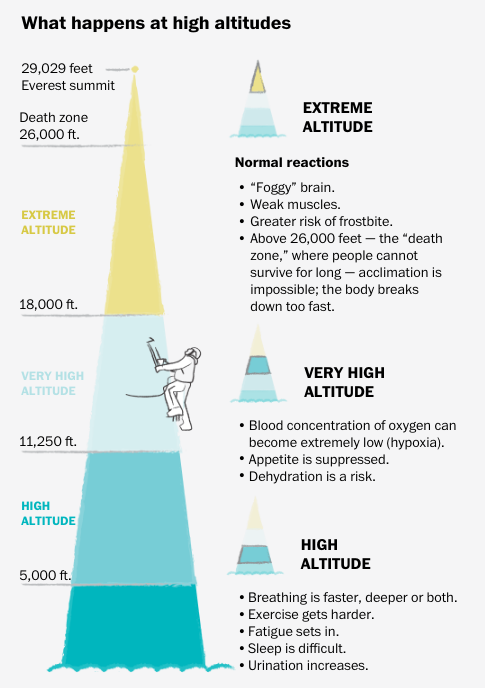 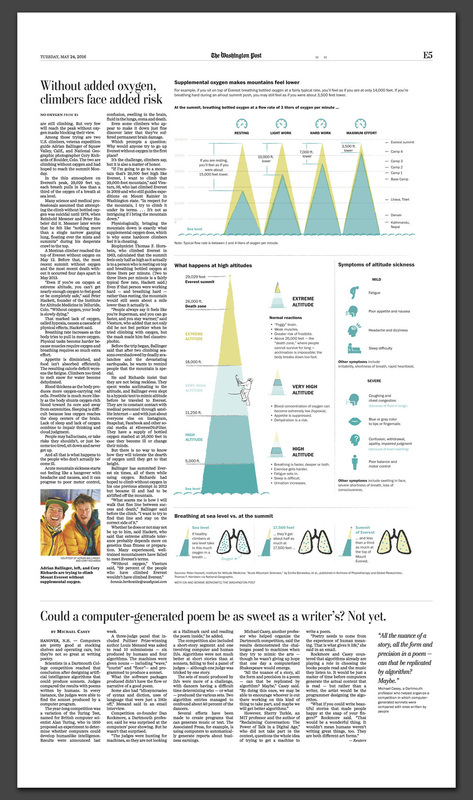 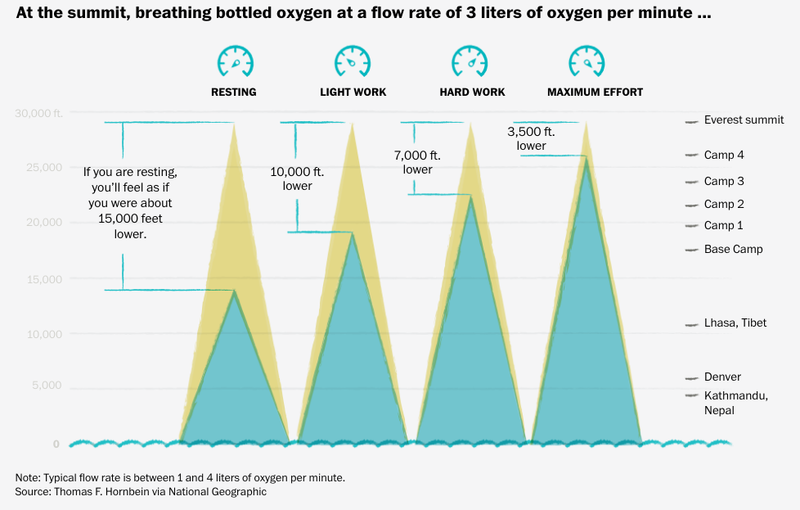 This story, following two American climbers attempted this year, explores what climbing without oxygen does to your body and why people do it.